Most practices do not accept direct payments from insurance companies. We do. Others leave it up to you to fight and collect on your own. At Dental Medicine Providers we ask for your patience and promise we will expedite the process as quickly as we can. We will never leave you on your own. Our treatment falls under the coverage of medical insurance. 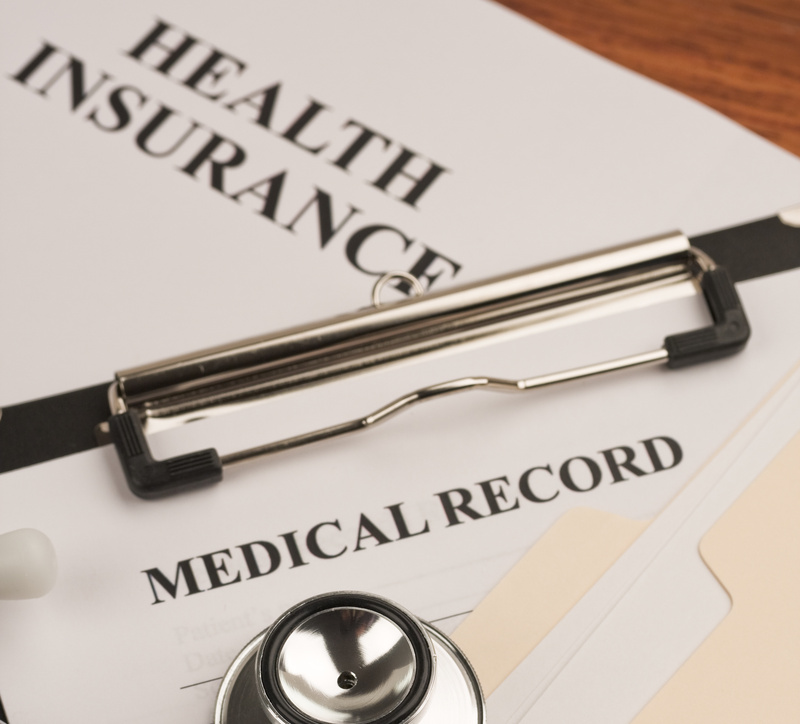 If your health insurance provider is Sutter Health, SPA, Dignity Health, Sequoia or Palo Alto Medical Foundation, we are contracted providers for these groups. We are also able to successfully obtain authorizations for treatment if you are covered through Brown & Toland or Marin IPA, Tricare and Tricare West. We are contracted as in-network providers for Aetna, United Health, and Medicare. We are able to obtain benefits for patients who have PPO and EPO plans with all insurance companies. We are working diligently to expand our contract status with all major insurance companies and providers. During your initial consultation we will discuss your options. At your complimentary consultation our benefits specialist will inform you of any out of pocket expenses you may incur (high deductible or co-payments). If needed, she will help you to work out a very affordable payment plan to meet your needs, using all the tools we have to offer. Patients can apply for a “No Interest” payment program for up to 12 months or a ”Low Interest“ payment program for up to 60 months in our office. The cost of anything is always relevant to the rewards. If you are here, you have a medical condition not just a “silly snoring” problem and your health and quality of life is important to you. Can you find an oral appliance out there for less than the cost of our treatment? The answer is yes…you can find a less expensive appliance but you cannot find the proven and recommended treatment we provide any less expensive at all.In other words, if your car started shaking and dying out at a stoplight you would probably take it to a qualified mechanic and not to a clerk at an auto parts store. We're the leader of oral appliance therapy in Northern California. We have set the bar quite high with our standards and integrity and we are always striving to raise it even higher. 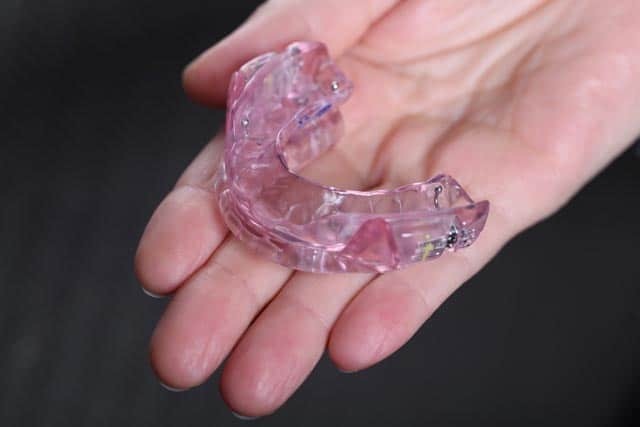 Not only are we the best at oral appliance therapy in Northern California, we also always work out a financial plan to fit our patients’ budget, for any costs they may occur. We wouldn’t become the largest provider of this treatment if we didn’t address the money issue a long time ago. Remember oral appliance therapy is not just something we do occasionally…it is our practice.